Why choose our academy for your first aid & CPR training? There are so many first aid training providers out there, and so many to choose from. So what differs us from the rest? Our safety training academy is authorized by the Canadian Red Cross to provide first aid & CPR courses nationwide. Learn from qualified training instructors! 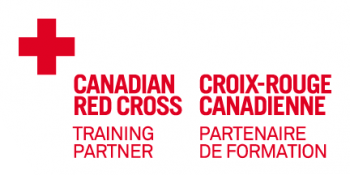 Recognized world wide: First aid programs delivered by the Red Cross are viewed as industry leading. Employers require their employees to be certified in first aid & CPR from recognized training providers. 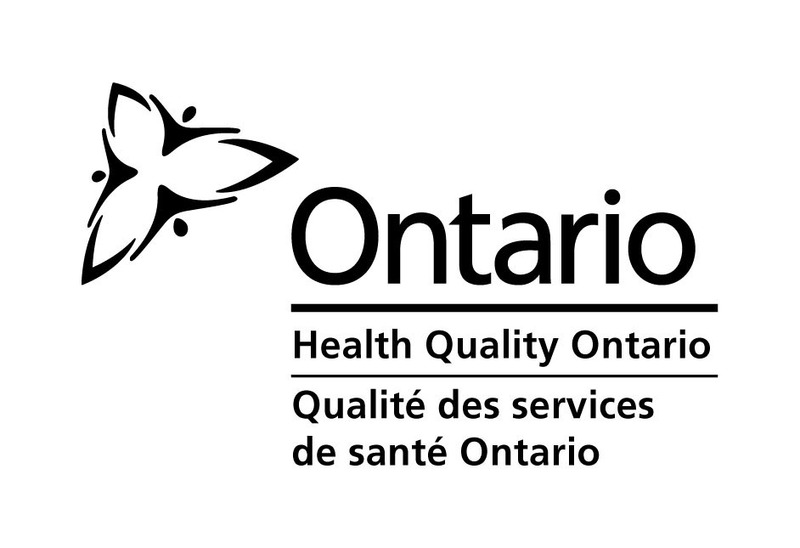 All of our first aid and CPR courses are approved by the Workplace Safety & Insurance Board (WSIB) and the Ontario Safety Association (OSA). Students should accept nothing short of reputable first aid & CPR training. Security guard companies, security guard training companies. Dentists, dental hygienists, dental assistants. Other associations and industries please contact us for volume discounts! We’re close by public transit and have free unlimited parking! Tired and discouraged of paying for expensive parking in downtown Toronto? Or how about that endless bus journey just to attend a course that is way out of your area? No need to worry, because our training academy is located on a major bus route with a bus stop right in front of our doorstep and has unlimited FREE parking for you and your friends. Our training centre offers complimentary snacks and beverages while you learn. Skipped breakfast? Running late with no time for a bite? Don’t sweat it! We’ll make sure you’re nourished. Remember, a good breakfast is key to an optimal learning experience! Bring a friend and get a $5 discount! The more you bring, the more you save!